In 1979, Katherine Clarke and Barry Clarke found a need in their local area of Vancouver, Canada. There was a dearth of computerized monthly book keeping services to many small businesses that were busy working and did not have the adequate knowledge to produce the type of financial and accounting information that the local, provincial and federal governments demanded. Katherine and Barry realized this as a potential market and purchased non-exclusive distribution rights to 6 basic modules: GL, AR, AP, IC, OE and SA, and while supporting that market requirement, spent the next few years enhancing the code, making it ready for the Canadian marketplace, and the packages have become Samco s proprietary property. Seeing the market s growing need for SMBs applications, and the huge acceptance of the Personal Computers, they decided to start a company to meet those requirements, incorporating Samco Software Inc.
Today, Samco has created a niche market for themselves as they understand that each company is different from the other and a one-size fits all is not the correct approach. 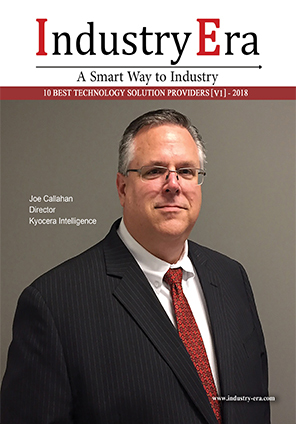 The company finds the most important part of providing a solution is to listen very carefully to the customer, what they are saying, then confirm that what has been heard, is what they said and the follow up on what information, procedures, equipment, and knowledge are they already using and work towards creating a personalized solution.
" Bring us a need and we will fulfill it, as long as it is economically feasible, is our approach "
Samco now offers it clients, in addition to extensive products and services, the Samco Cloud, hosted (SaaS), off-site backups, fully integrated e-Commerce, a custom CRM as well as hardware, networking, anti-virus, network security, Virtual Private Networks VoIP, email, bar-coding and hand-held device applications which are integrated with our applications. 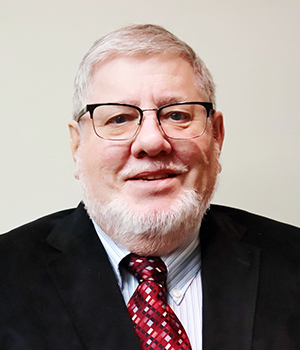 “Bring us a need and we will fulfill it, as long as it is economically feasible, is our approach,” says Barry, Co-founder of Samco. When Samco was founded, the company already had many clients with specific requirements, so Samco enhanced their packages to meet those, new clients came on board, as word of mouth was creating excellent prospects for them. In an instance, a Major Retail Chain in Macau, SAR, China selected Samco Software to supply their IT needs - hardware, software, training and support for their new retail project. The network spread over three countries and was comprised of four retail stores totaling almost 20,000 square feet, two warehouses and two offices. Samco delivered a complete solution "out-of-the-box" requiring little if any software application customization, integration and development. Samco was tasked to deliver an integrated, end to end solution consisting of servers, workstations and POS terminals with the Samco Power Accounting applications including purchasing, WMS, POS GL/accounting, e-mail and general office applications. Linux was selected for the OS for security and cost reasons. If it is determined that a certain area of an installation is not currently available from Samco, as a company, they investigate the requirements and appoint a seasoned team to learn what the new requirements would be to meet the need(s) and become proficient in that area, while Samco develops the requirements or obtains authorization/certification that will solve it. It is pertinent to mention that Samco provides a complete, sometime over-estimated quotation for a solution explains this to the prospective customer and makes it known that they will not be the least expensive solution being offered but they will stand out from the crowd. Complete delivery is the goal at Samco, if there are other issues which come up during implementation; they are discussed and handled at the time, not just at time of invoice delivery.“Our entire outstanding team are developing and expanding our hand-held applications for more portability and faster implementation as well as being available for iOS and Android,” adds Barry. 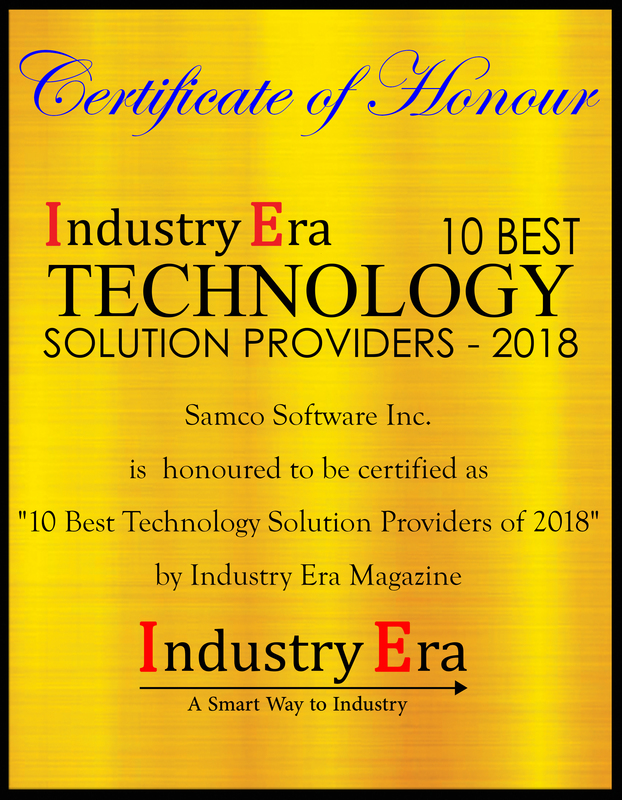 Samco Software offers a range of hardware and software solutions, including hosted accounting, ecommerce, cloud, backup, email and security systems.